November 12, New York, NY, Church of St. Ignatius Loyola, All-Arvo Pärt concert performed by the Estonian Philharmonic Chamber Choir and the Tallinn Chamber Orchestra, co-presented by the Arvo Pärt Project and Sacred Music in a Sacred Space. Tickets here. February 1, New York, NY, Church of St. Ignatius Loyola, All-Arvo Pärt concert performed by the Estonian Philharmonic Chamber Choir, co-presented by the Arvo Pärt Project and Sacred Music in a Sacred Space. Tickets here. March 26, Worcester, Massachusetts, Trinity Lutheran Church, “Introduction to Arvo Pärt’s Passio“, Peter Bouteneff, Jeffers Engelhardt and Andrew Shenton. 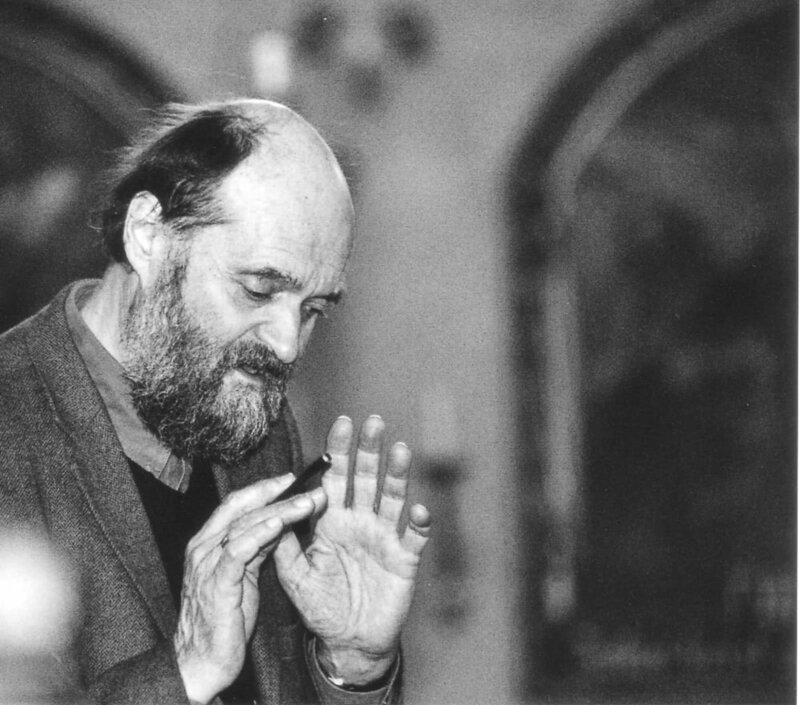 September issue – cover essay in BBC Music, “Arvo Pärt: A Portrait,” by Peter Bouteneff.